Cabinet Type: What is 'Cabinet Type'? WHY CHOOSE UNFINISHED ISLAND FRAME KITS? 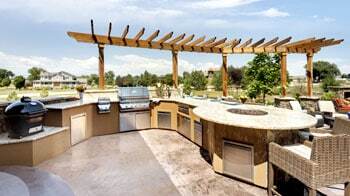 Call our experts 1-877-743-2269 for a free design consultation, 3D rendering and custom outdoor kitchen quote.